Arc Design enters the rental market for 2016. A new year brings new projects - while we are still working on multiple homes for purchase, an opportunity arose for Arc Design to tap into uncharted territory for the company. 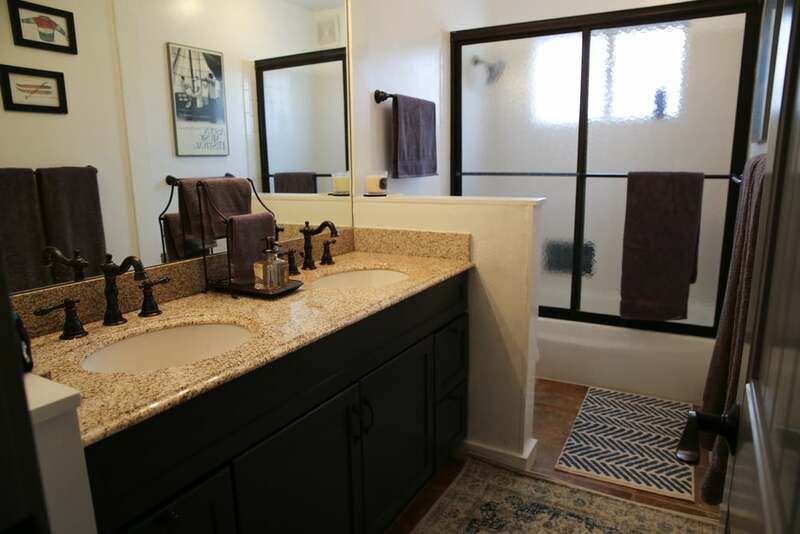 Our first rental condominium was completed in December of 2015. 940 Waters Avenue is a modern 3 bedroom, 2 bathroom condo with a ski chalet vibe. This rental is fitted with brand new luxe furniture pieces, and is located steps from the center of town in Aspen, Colorado. 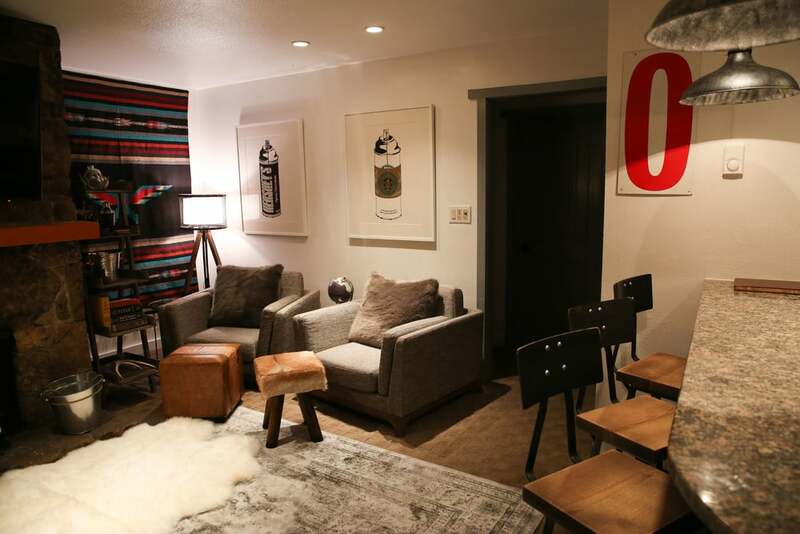 Within a month of entering the market, it has become a popular spot to get cozy après ski. Arc Design is actively exploring new areas to acquire more rentals, in places such as New York City, Montauk, Miami, and beyond. Currently, we are using third party platforms to host our listings. If you are interested in our current rental, or any future rentals, feel free to contact us. Visit Arc Design Rentals for more information on how to rent 940 Waters Avenue.